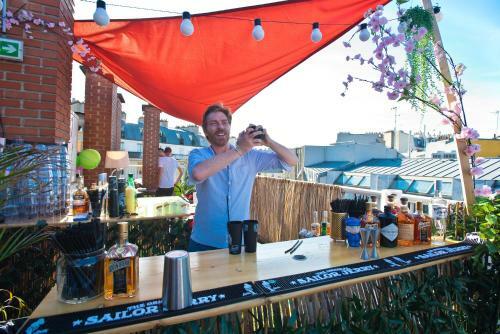 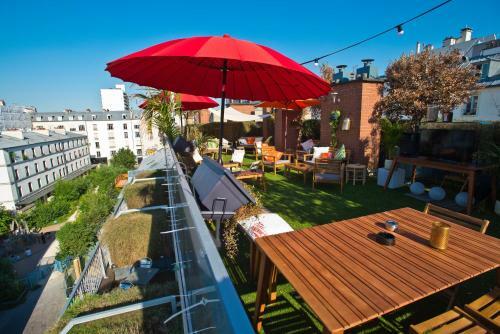 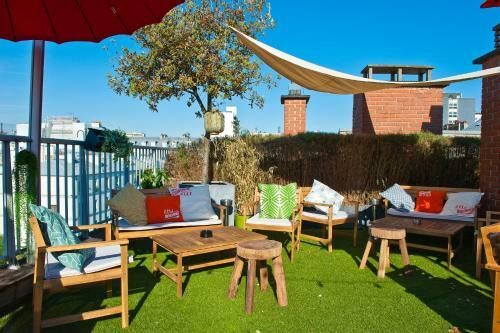 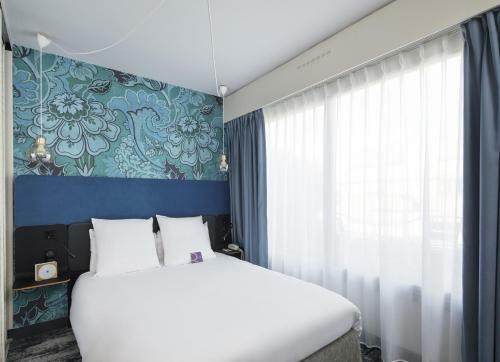 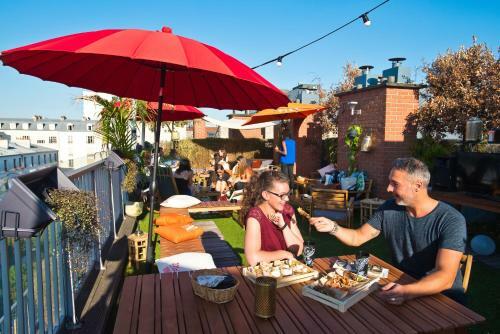 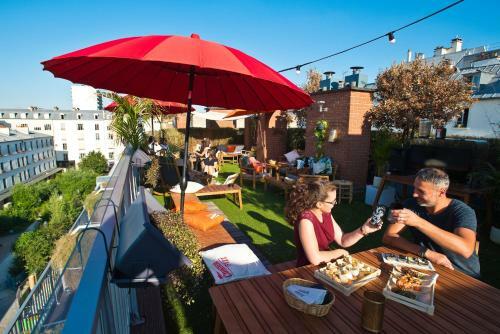 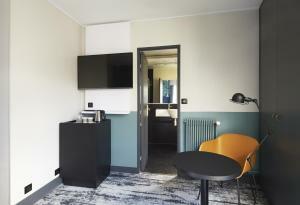 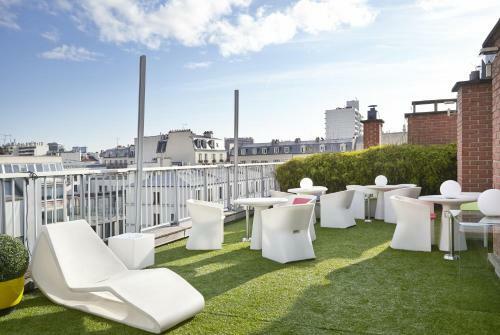 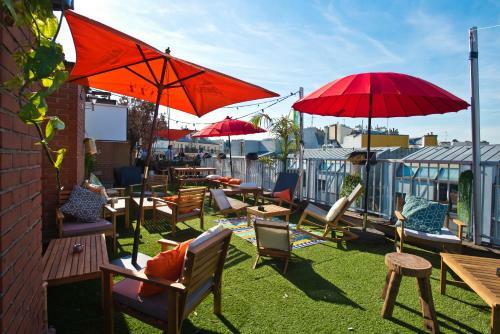 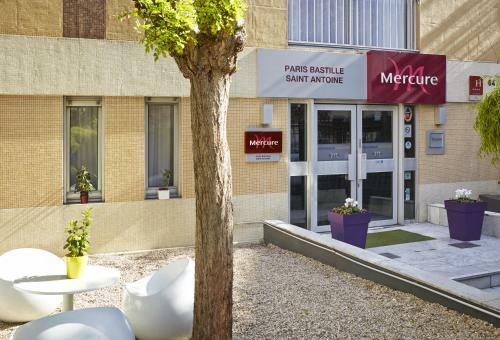 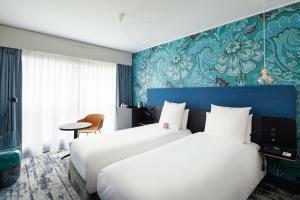 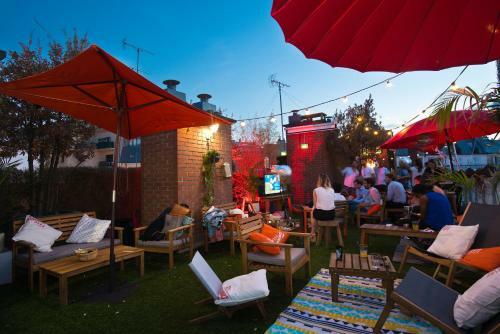 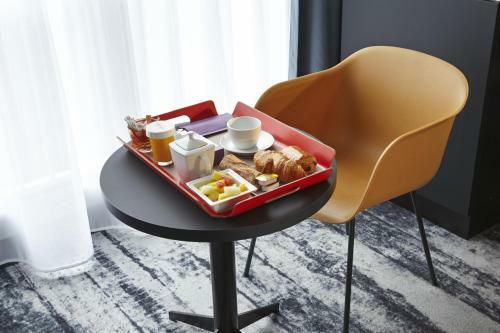 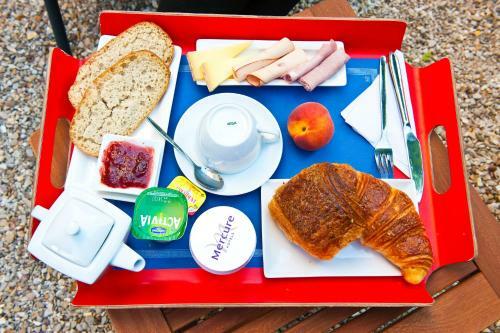 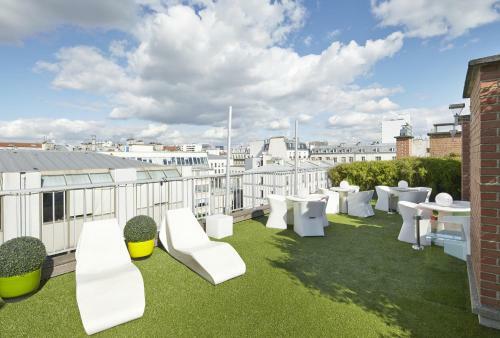 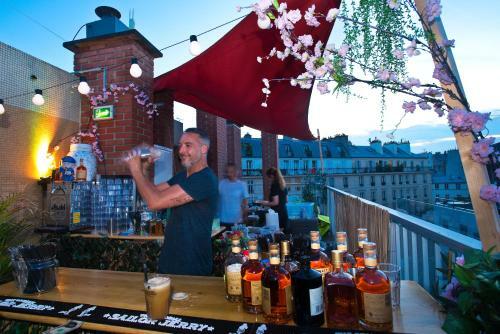 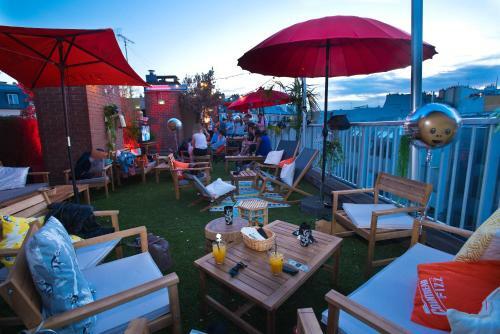 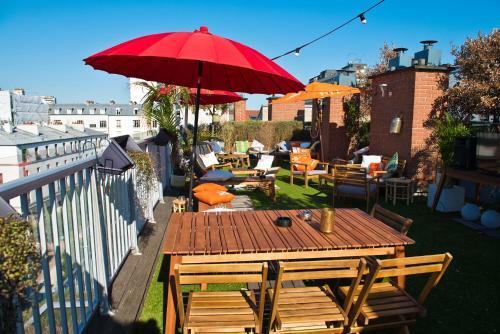 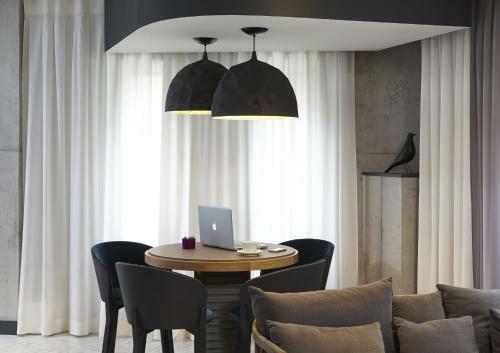 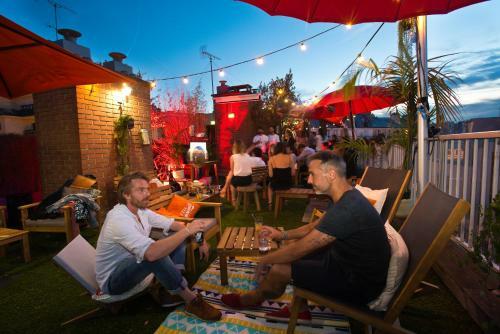 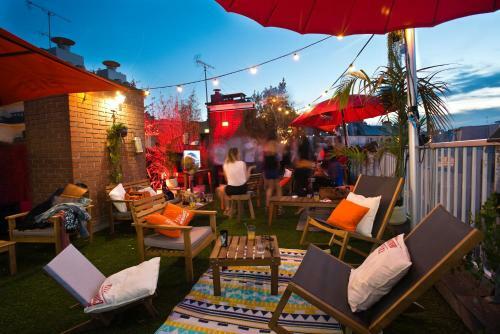 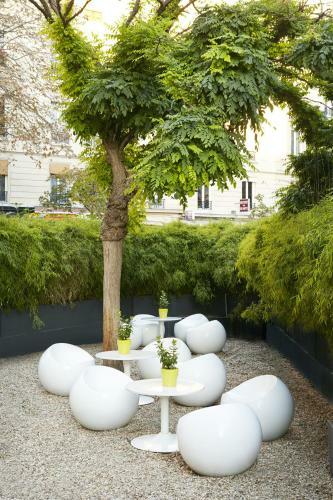 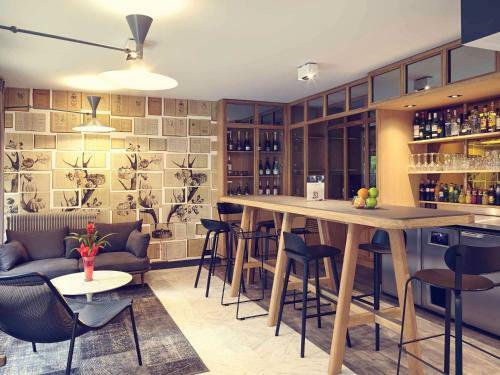 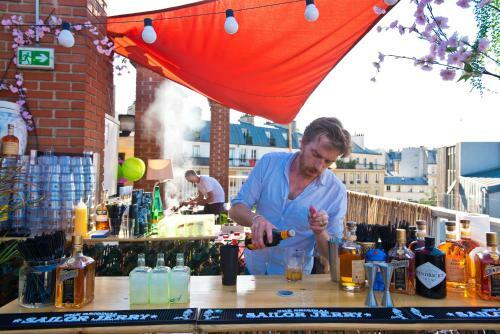 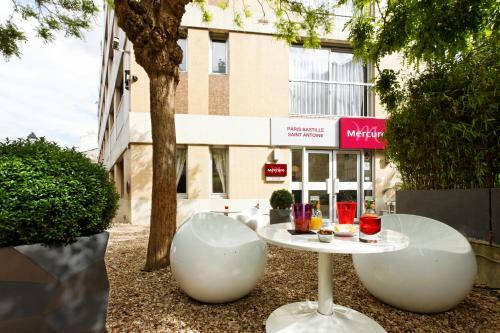 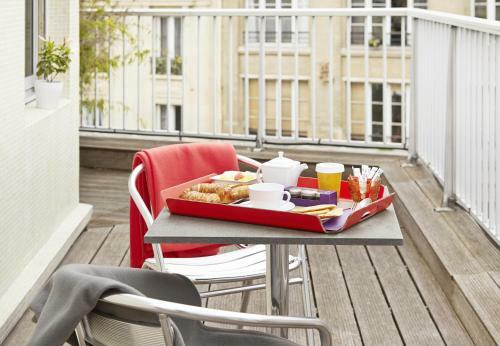 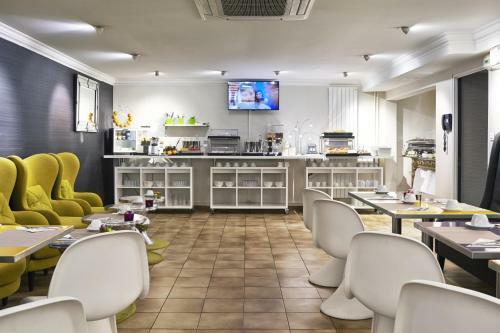 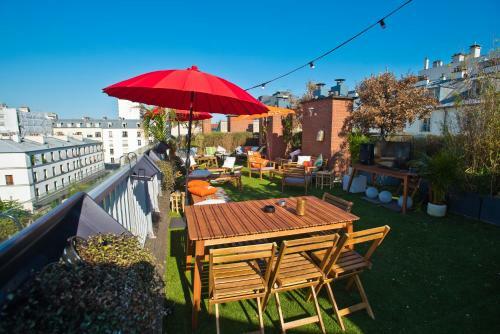 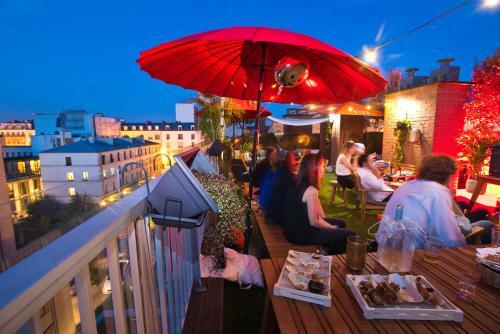 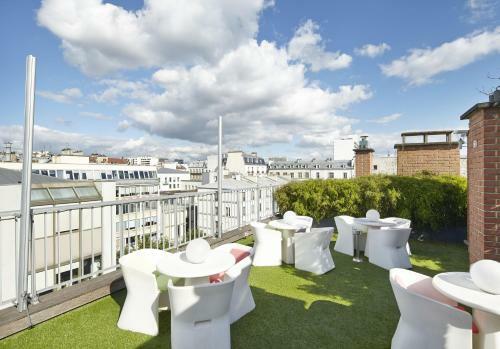 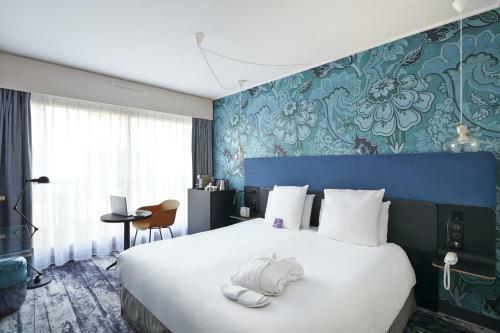 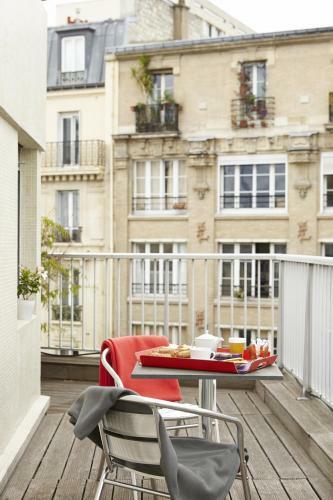 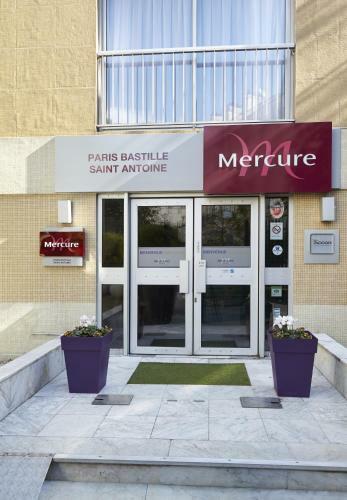 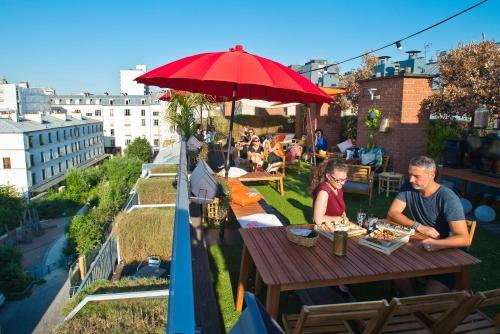 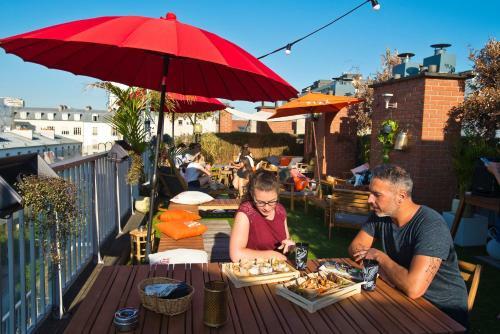 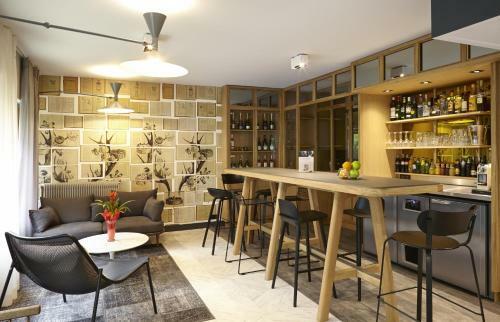 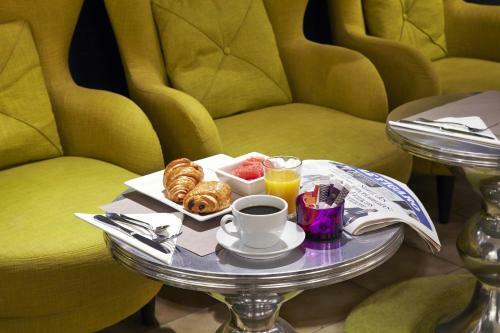 Mercure Paris Bastille Saint Antoine offers a 200 m² rooftop terrace with deck chairs and views of Paris. 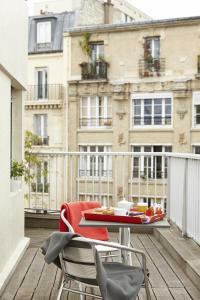 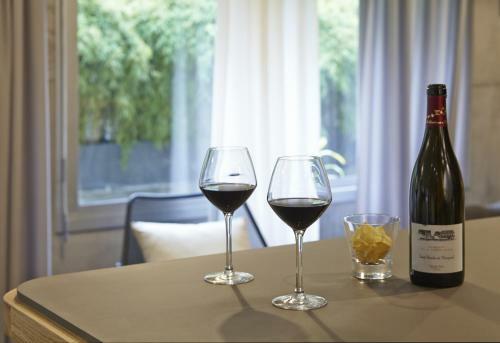 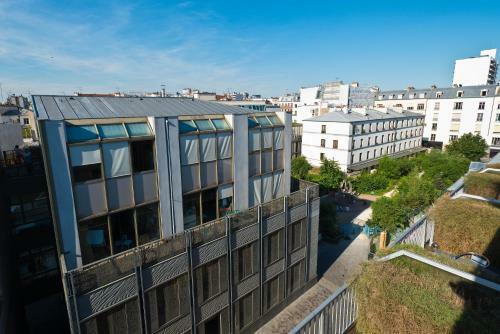 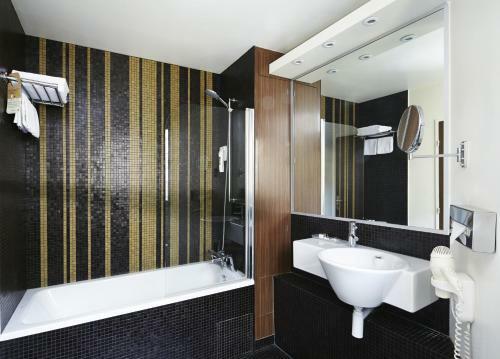 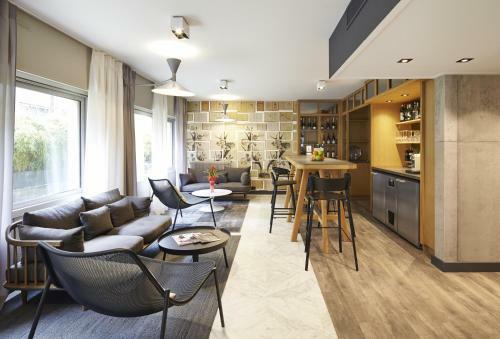 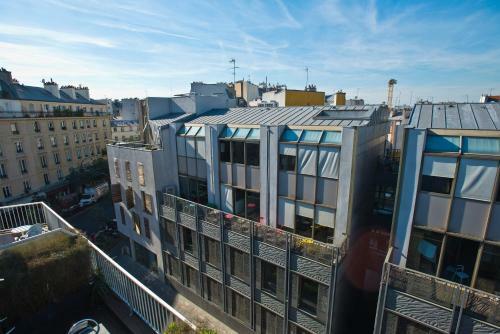 It is just a 3-minute walk from Ledru-Rollin Metro Station and 40 metres from the lively Aligre Market. 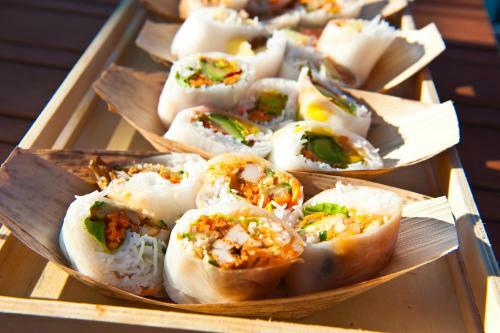 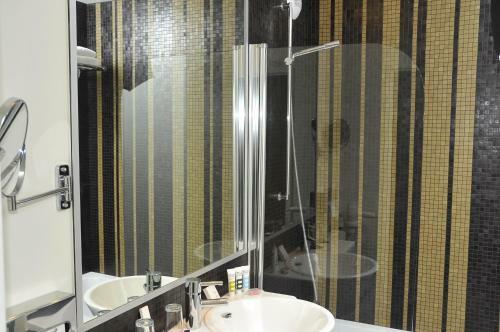 The 24-hour reception provides touristic information. 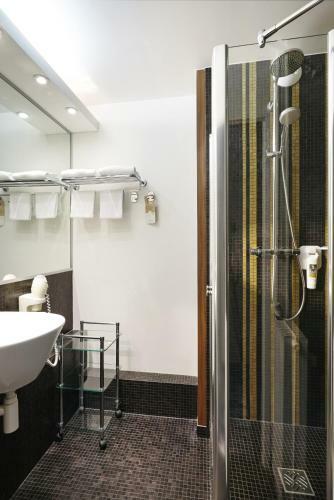 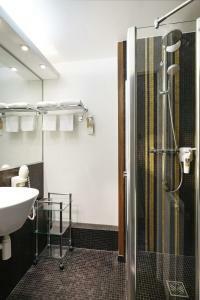 Decorated in cream and chocolate brown tones, the rooms feature an LCD TV and free Wi-Fi. 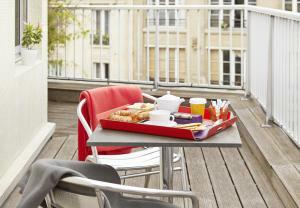 All rooms are air-conditioned and some have a private balcony with views of the city. 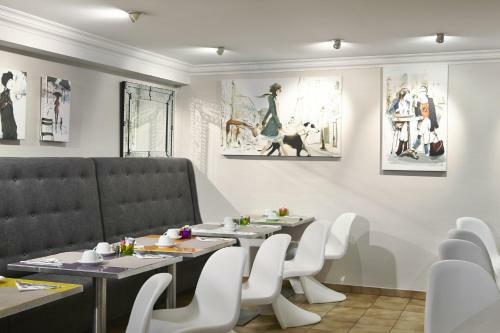 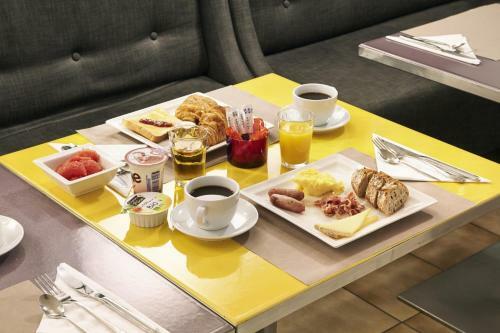 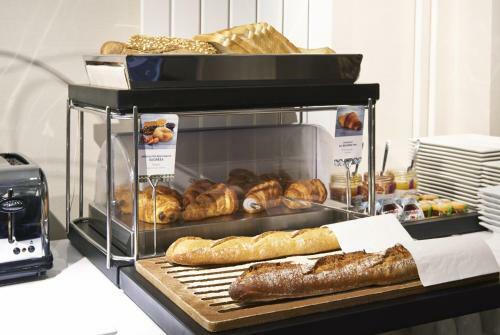 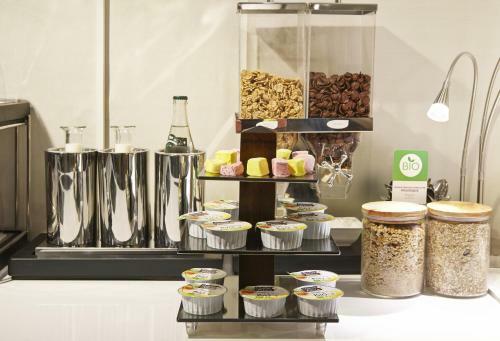 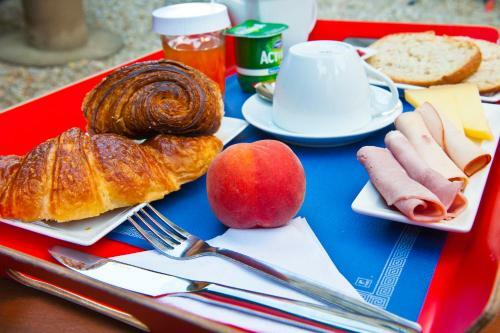 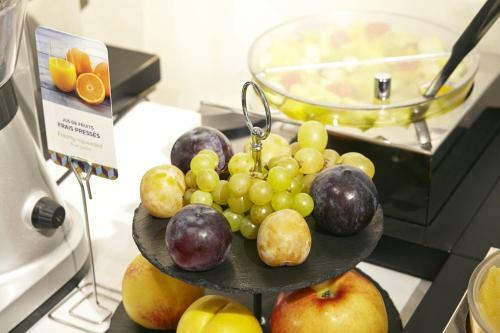 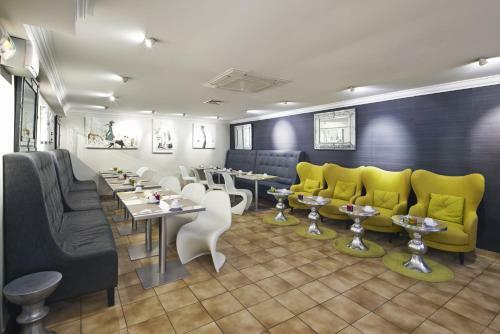 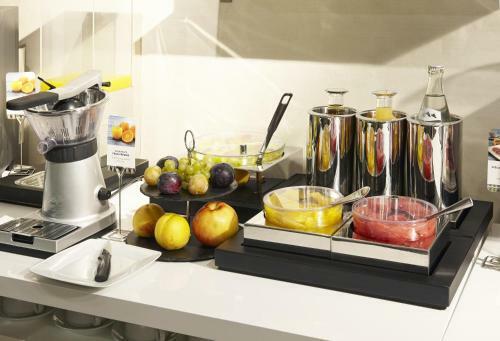 A buffet breakfast is served in the underground breakfast room or in the comfort of your room. 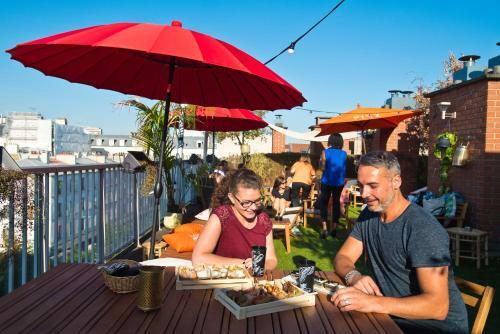 Guests equally have the option to dine on the terrace, which also provides a perfect spot to relax with a drink from the bar. 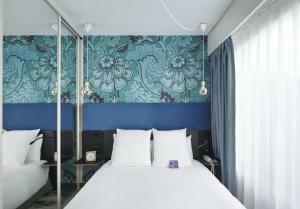 Gare de Lyon Train Station is a 12-minute walk from the hotel and the lively Bastille district is 1 km away. 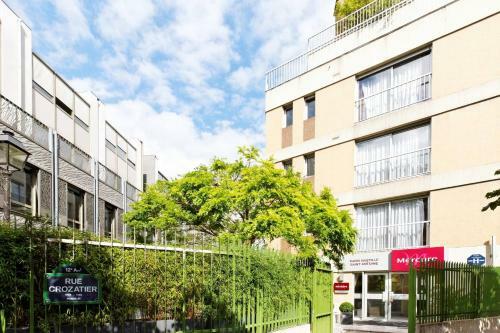 Private parking is possible on site or guests can use local transport links to go directly to the Opéra Garnier and Place de la Concorde. 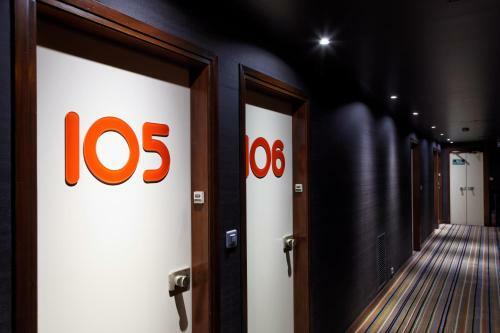 Payment is to be made upon arrival at the hotel. 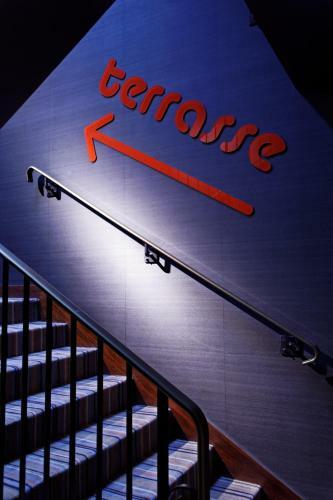 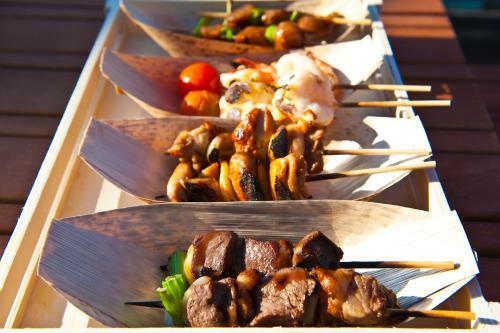 Please note that there are only 5 parking spaces available, reservation is recommended. 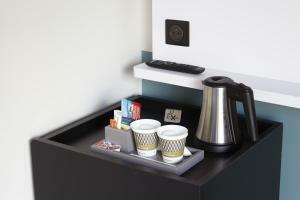 Free Wi-Fi access and facilities for making hot drinks are provided in this air-conditioned room. 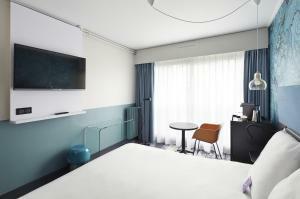 Rate: € 77.60 ... € 354.00; select dates below to get current rates. 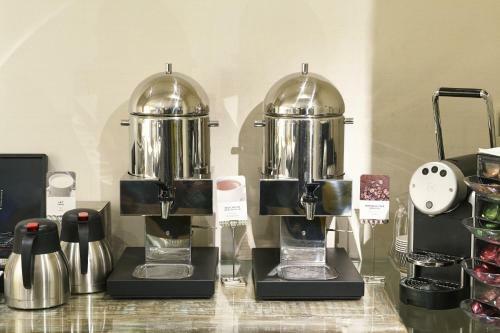 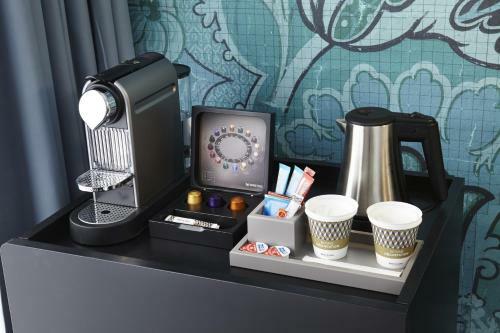 Free Wi-Fi access, a Nespresso coffee machine and facilities for making hot drinks are provided in this air-conditioned room. 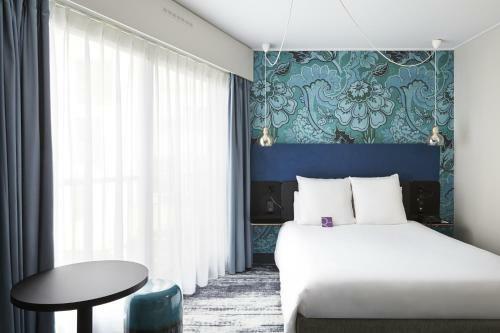 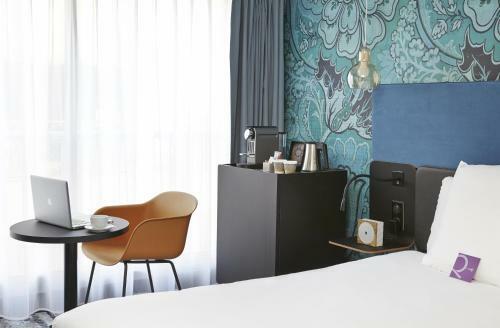 Extras include memory foam pillows, a minibar with free soft drinks, iPod docking station and bathrobes. 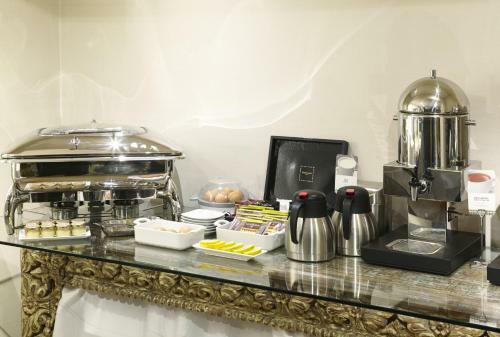 Free Wi-Fi access and facilities for making hot drinks are provided in this air-conditioned room. 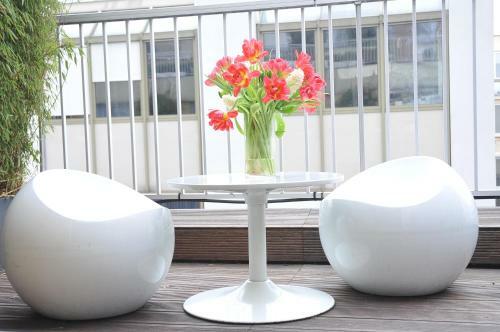 The private terrace has garden furniture.